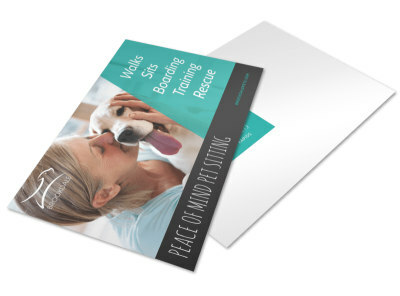 Give your message a personal touch and create your own postcard. 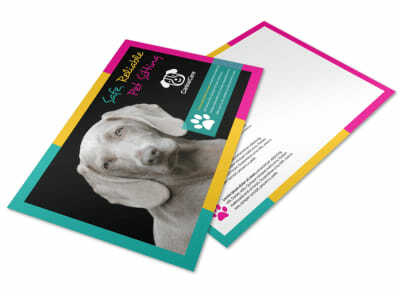 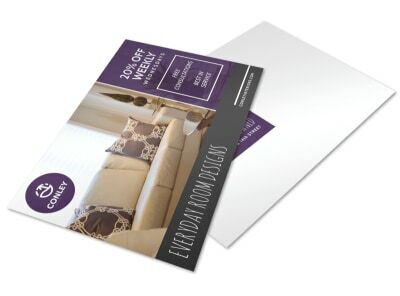 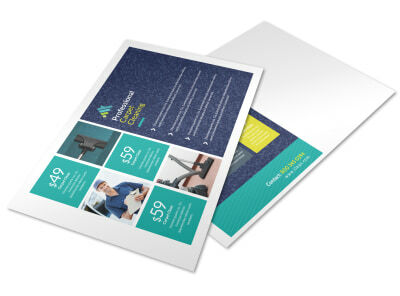 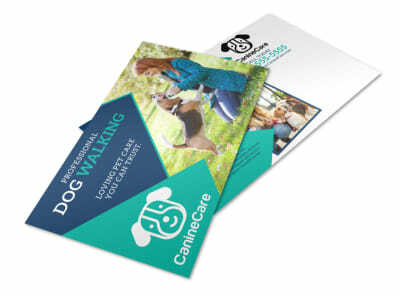 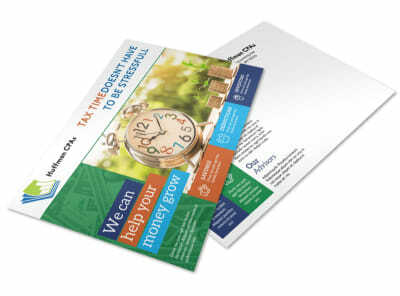 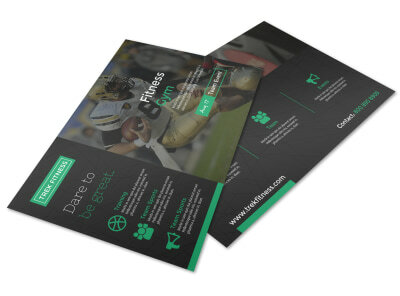 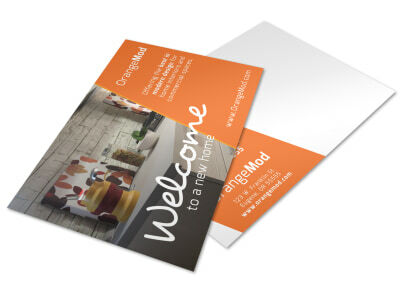 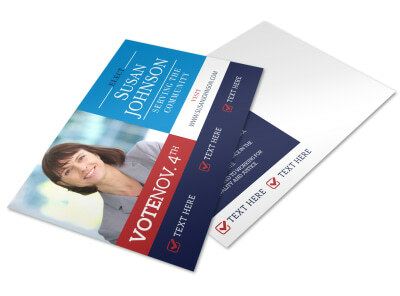 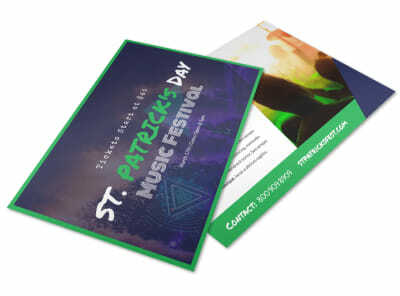 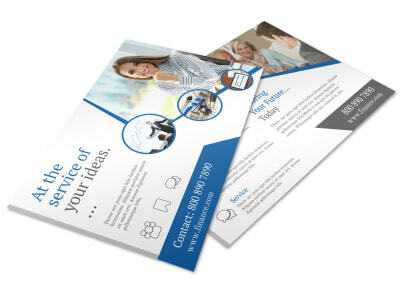 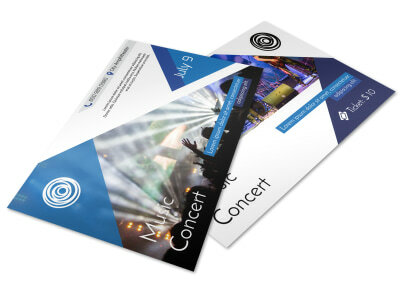 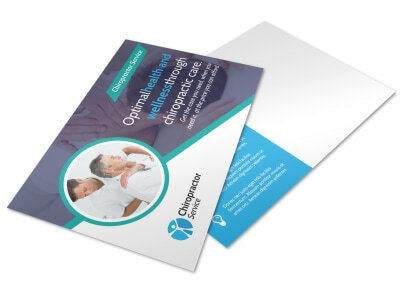 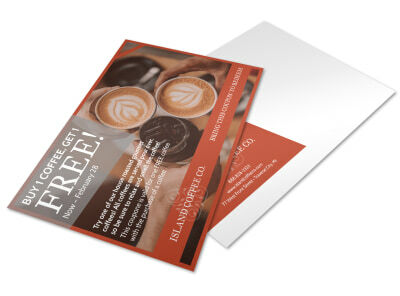 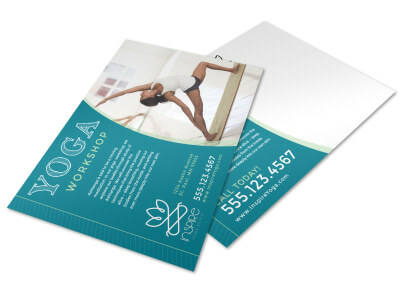 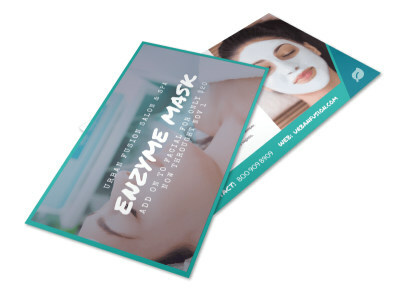 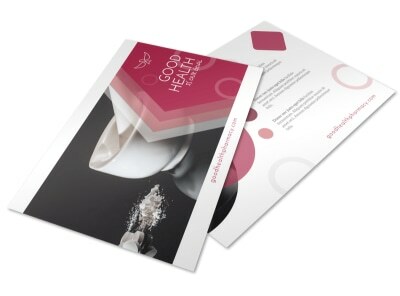 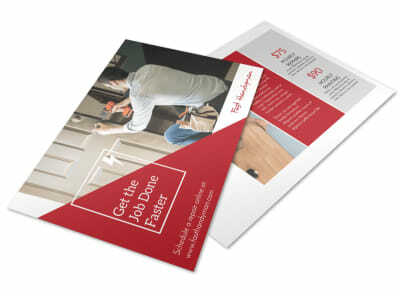 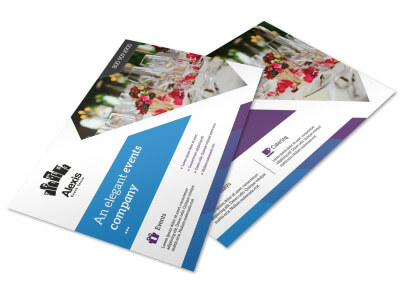 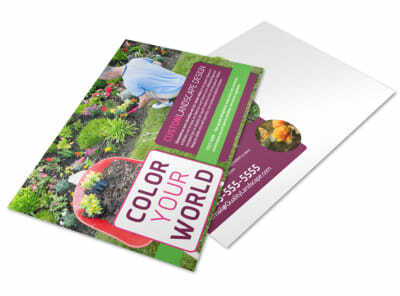 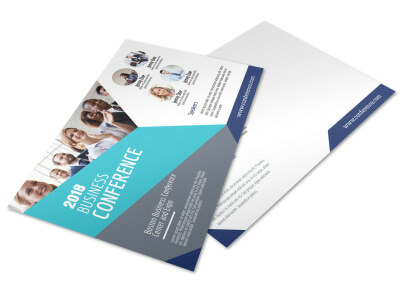 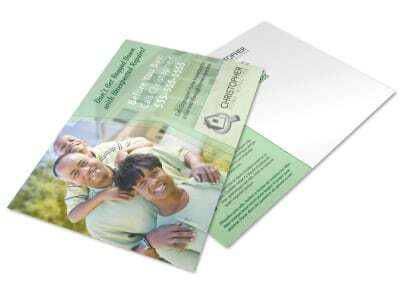 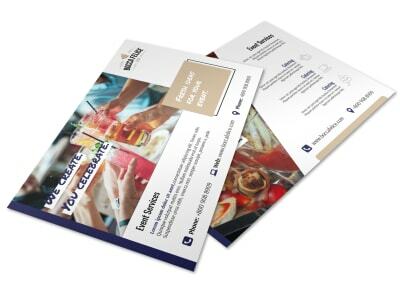 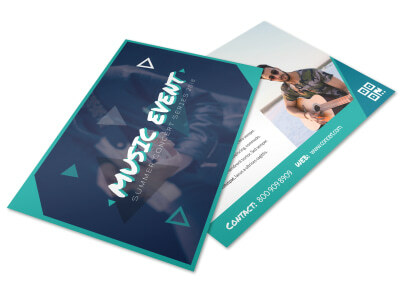 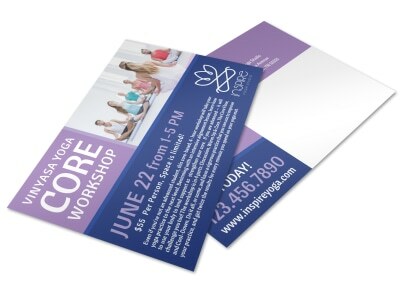 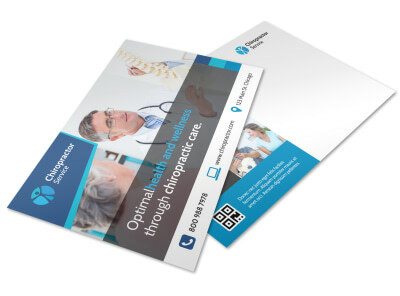 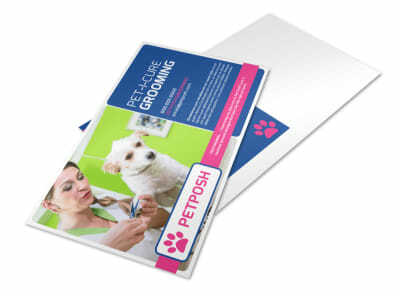 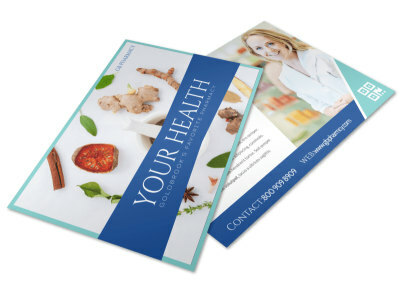 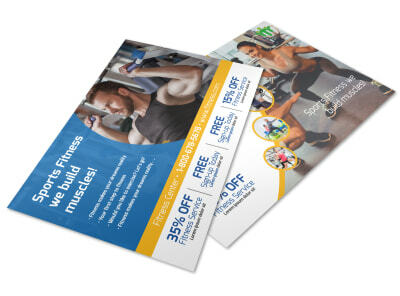 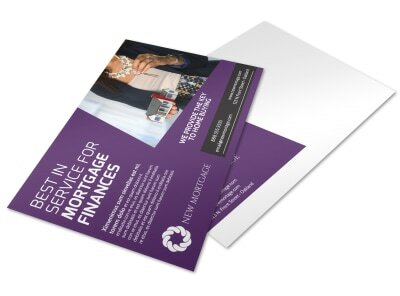 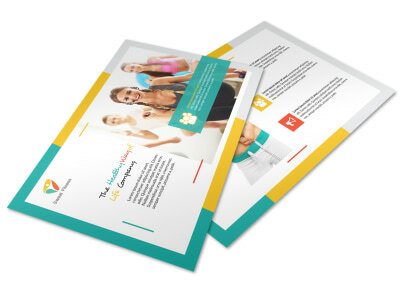 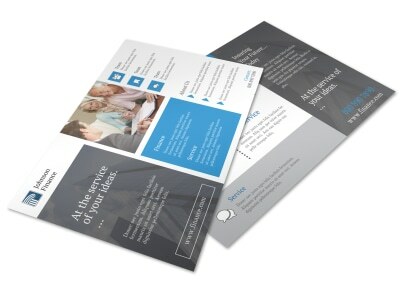 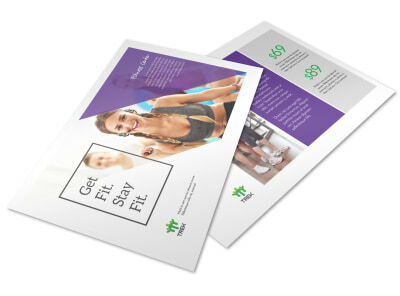 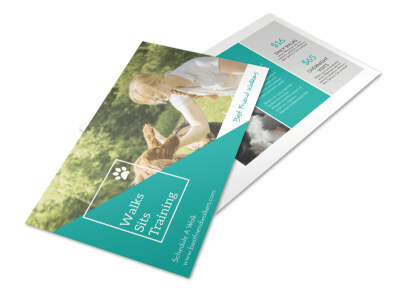 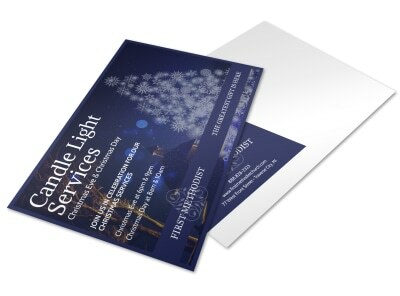 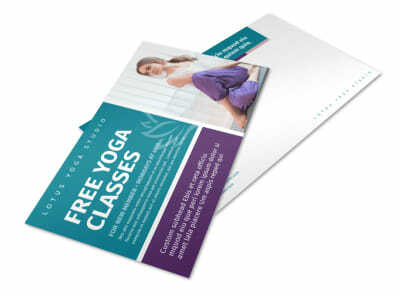 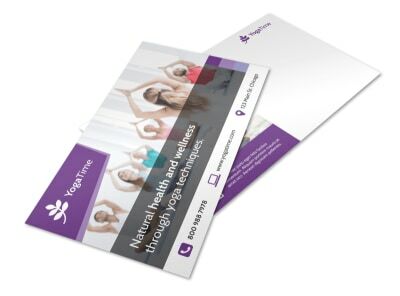 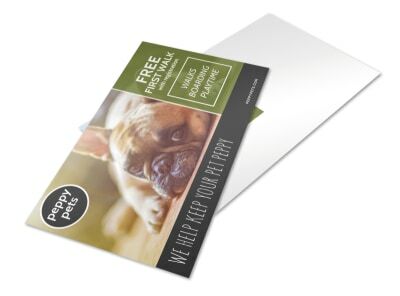 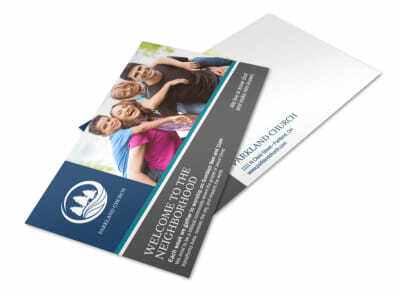 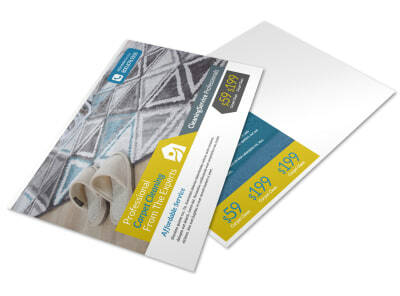 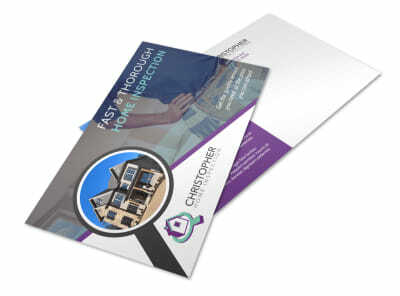 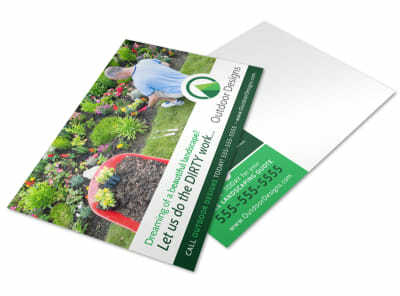 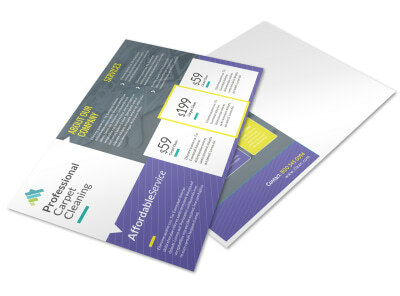 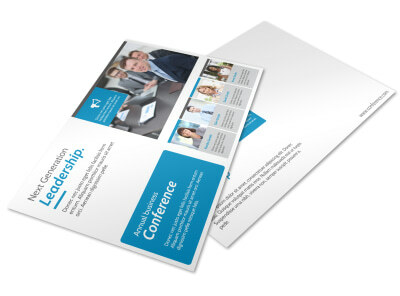 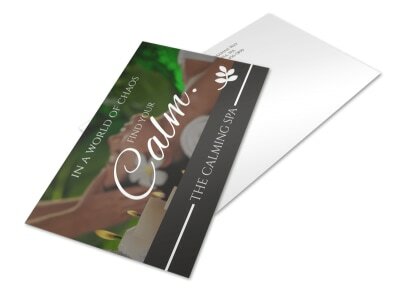 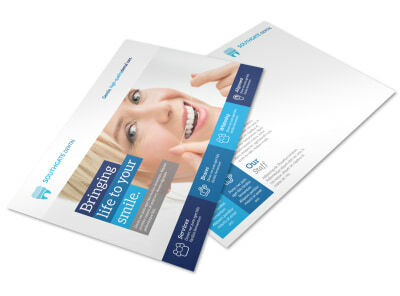 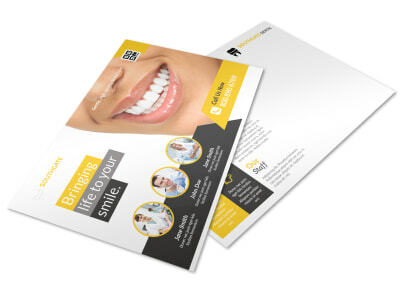 Our postcard templates are easy to use and fully customizable. 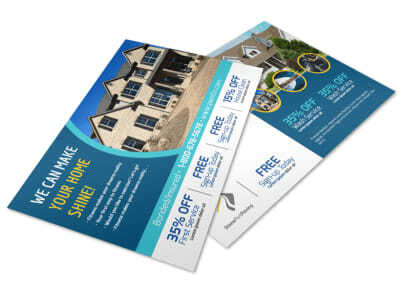 Whether you’re drumming up business for your retail outlet or announcing that a real estate listing just sold, you can always add your own special twist to drive home the message. 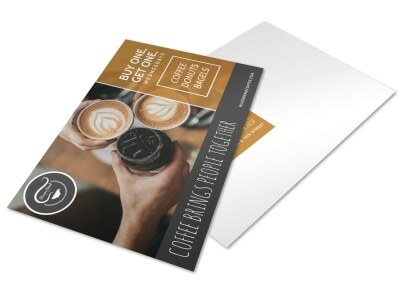 Add photos, artwork, and other elements of your choice to create your own unique postcard. 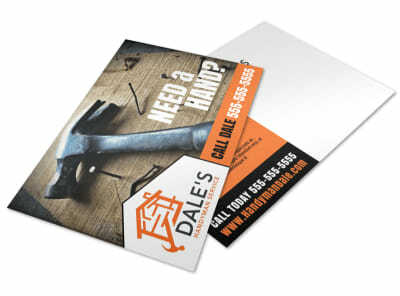 When you're done, we can print your finished cards for you, or you can print them anywhere else you prefer.